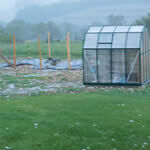 A Grandio Elite makes it through a hail storm with no problem! 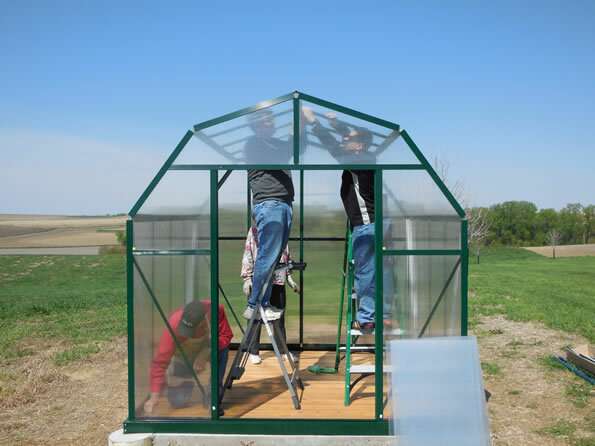 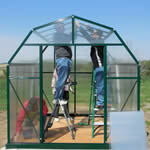 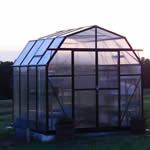 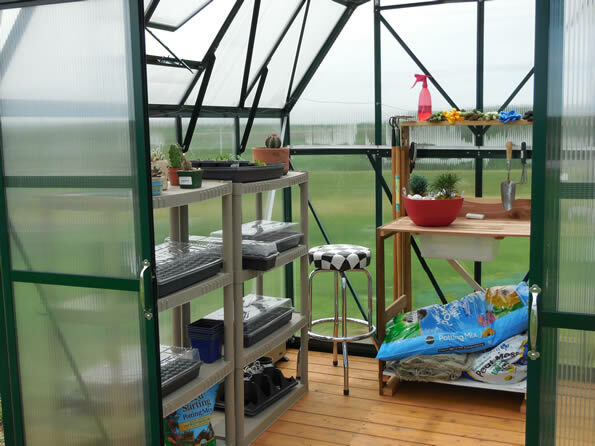 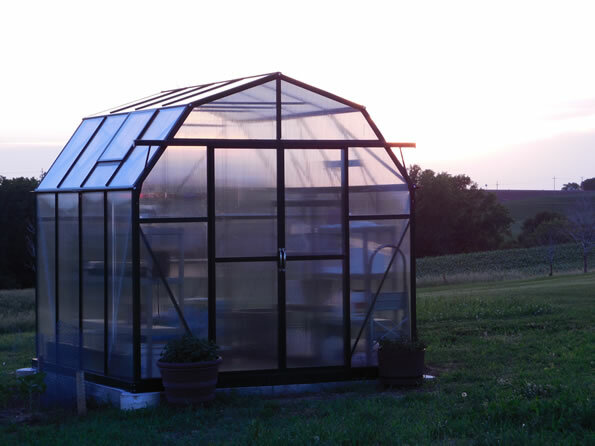 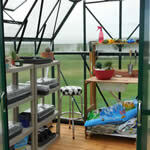 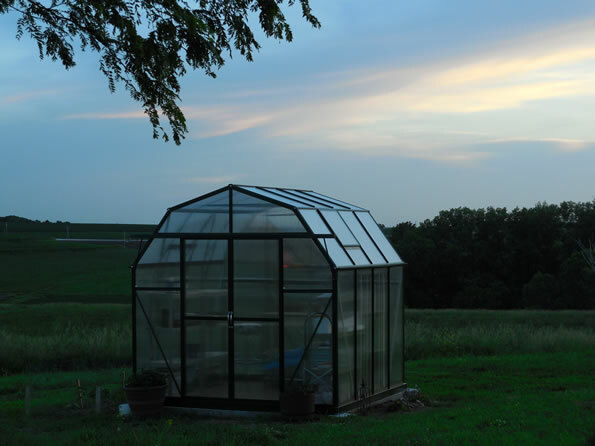 "Here are the pictures that I said I would send you of our Grandio greenhouse. 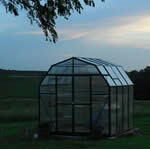 It held up through 2 hail storms and winds of 60 mph. 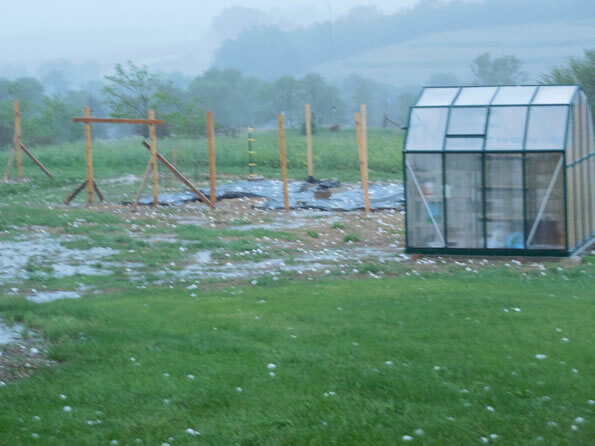 I’m enclosing a picture after the storm with hail stones to give you a perspective of the size of hail." 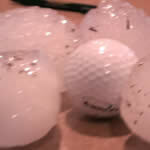 ~ J. Smolinsky.